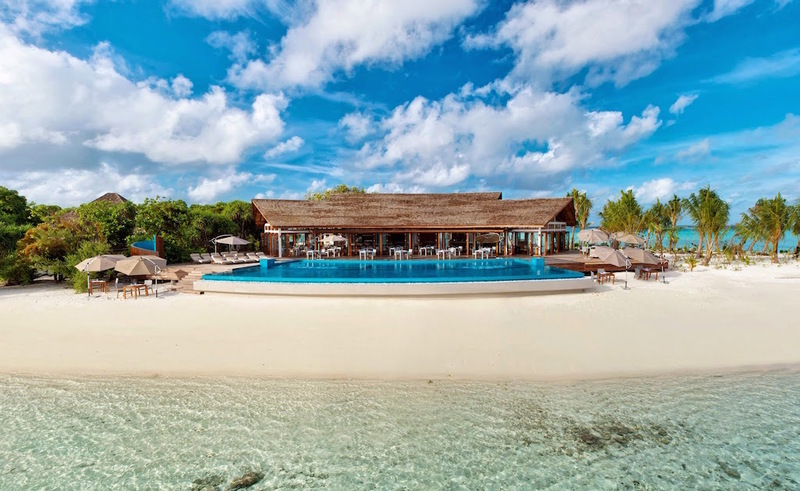 After completion of an extensive renovation billed at a price of USD50 million, Maldivian company Dhonakulhi Investments Pvt Ltd, owners of Island Hideaway has officially re-opened their resort with a new name — Hideaway Beach Resort and Spa. The resort is located on the 297,000 square metre Dhonakulhi island, which is in the northernmost geographical atoll in the Maldives. The resort offers a tropical sanctuary as guest rooms are spread across the island with adequate space between each villa. The resort also houses Maldives’ first fully functional marina, built by the renowned experts of Walcon Marine. Boasting a personalised butler service for guests the resort has added 50 overwater villas to the eight different accommodation categories offered. The 103 villas are yet the largest in the Maldives, where guests can choose from beachfront to garden or family residences. While incorporating state of the art amenities, the villas are designed to create an impression of a floating paradise. Handcrafted teak and coconut timber furnishings give a local flavour to the decor which is inspired by the unspoilt natural flora and fauna of Dhonakulhi island. 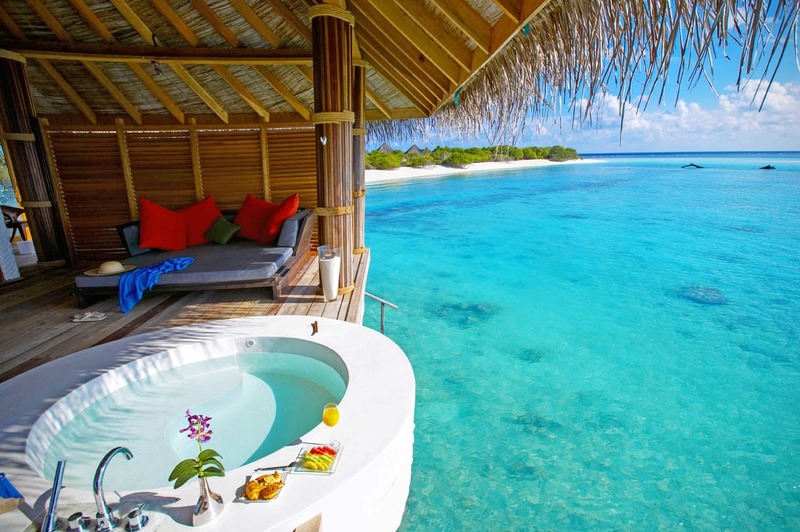 The Hideaway Spa, one of the largest spas in Maldives is deemed to get the admiration of Spa connoisseurs. Lagoon spa villas offers a wide range of customized treatments for the complete relaxation of the guests. As a family friendly resort, a kids club is at the service of parents to keep their little ones amused while they can enjoy the wide range of sporting experiences offered. High speed jet ski, kite boarding, kayaking, windsurfing or just to sail out on a traditional dhoni are amongst the water sports available to the adventure loving guests. Two full sized tennis courts are also just a walk away from the private villas. Promising to offer a tailor-made culinary experience, the resort’s Samsara Asian Restaurant welcomes you to taste exciting Asian fusion cuisine on its open-air terrace. Asian chefs prepare a variety of dishes with a blend of Thai, Chinese and Japanese influences – Teppanyaki table for an unparalleled dining experience. Á la carte options are also available. Dhonakulhi island’s remote location in the Indian Ocean provides the perfect hideaway to combine island luxe accommodation, sumptuous cuisine and a soothing retreat for the senses. Hideaway Beach Resort & Spa is a privately owned all-suite resort set in the beautiful north of the Maldives; a 75-minute seaplane flight from the capital Malé.